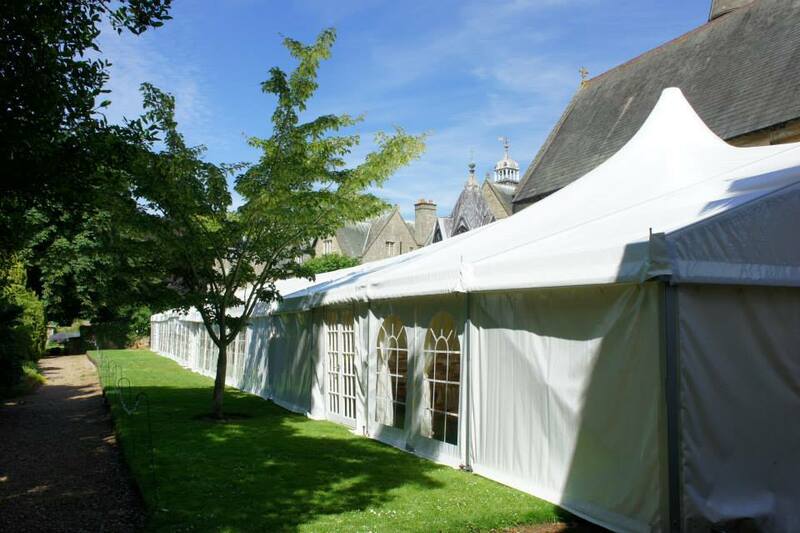 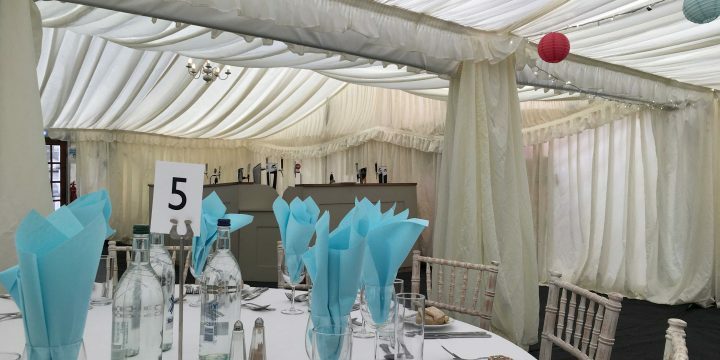 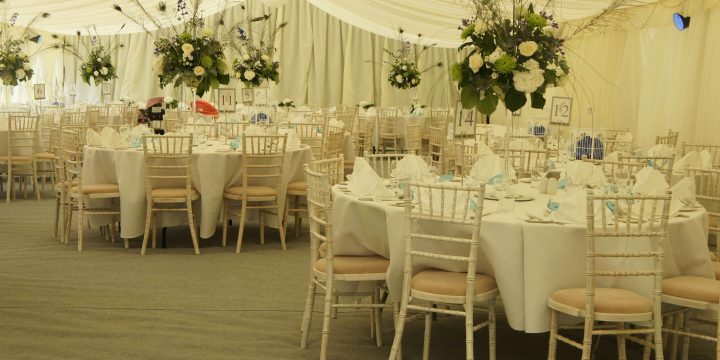 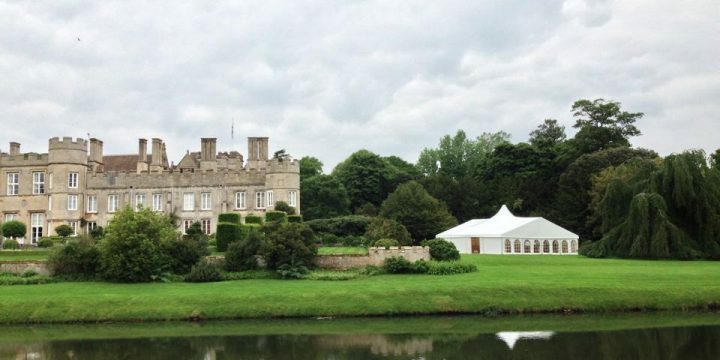 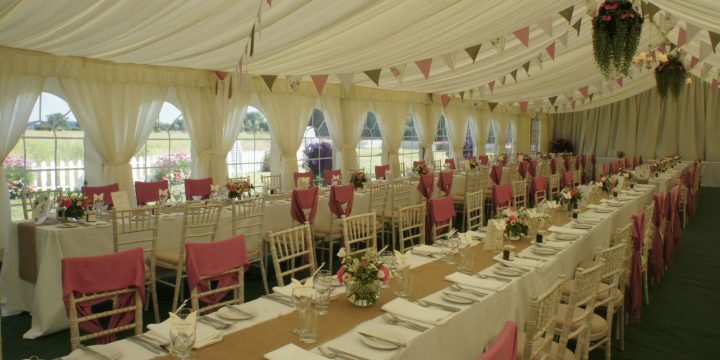 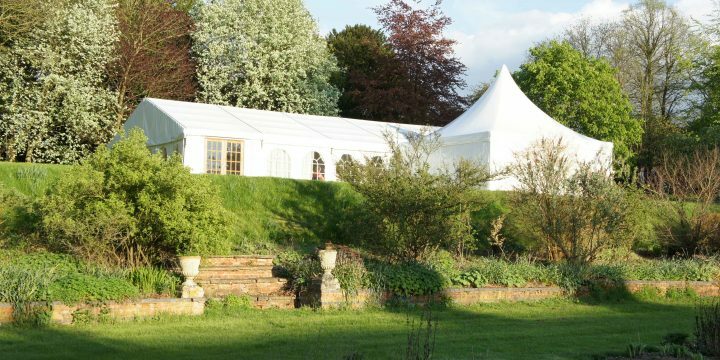 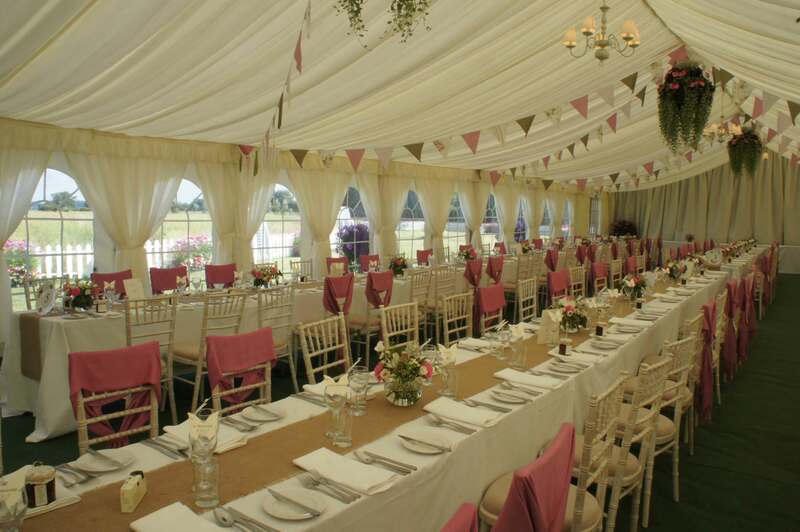 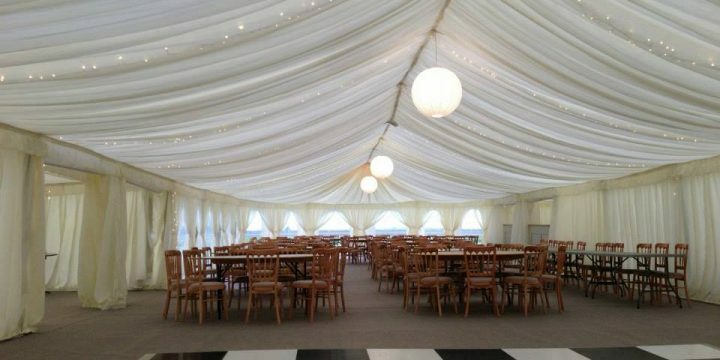 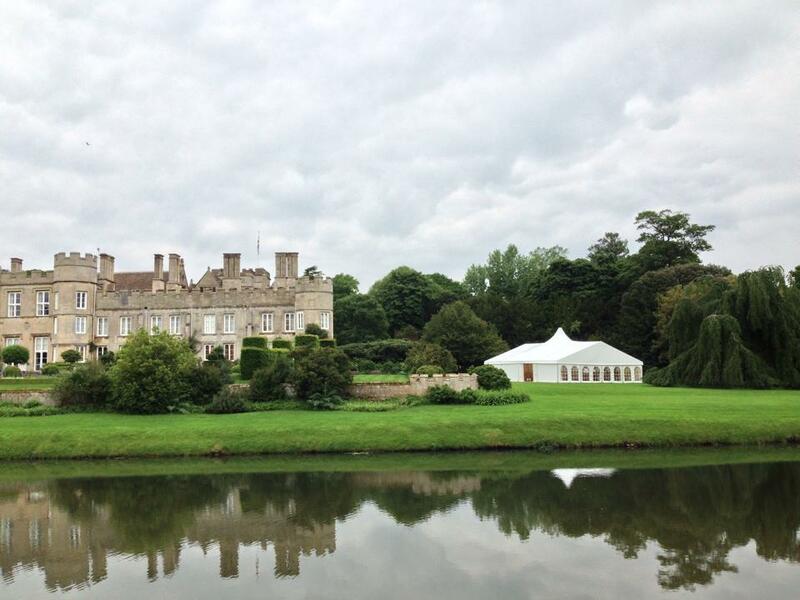 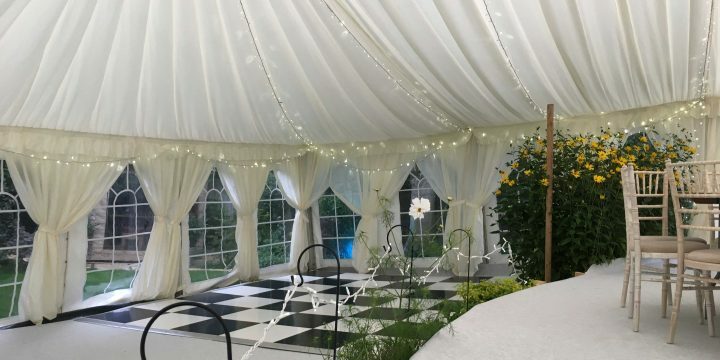 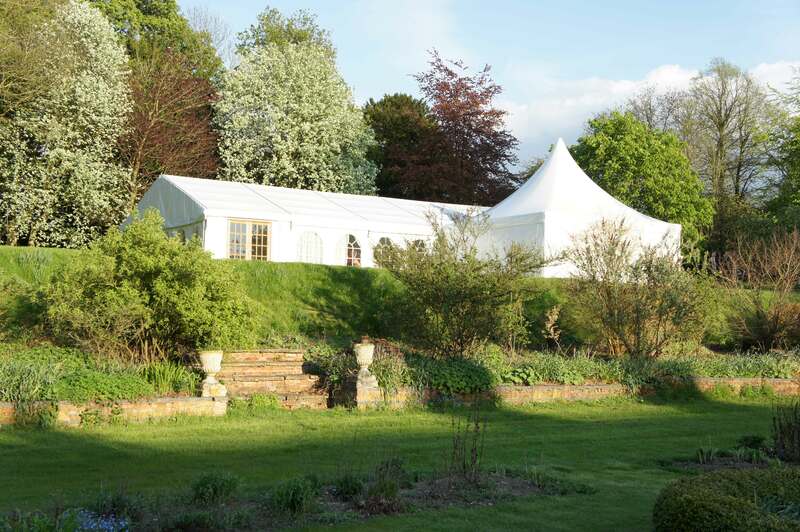 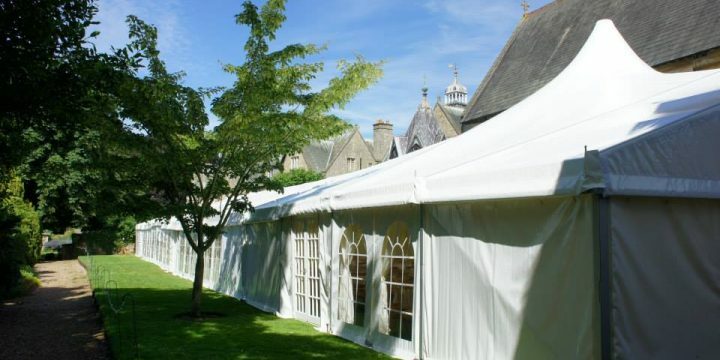 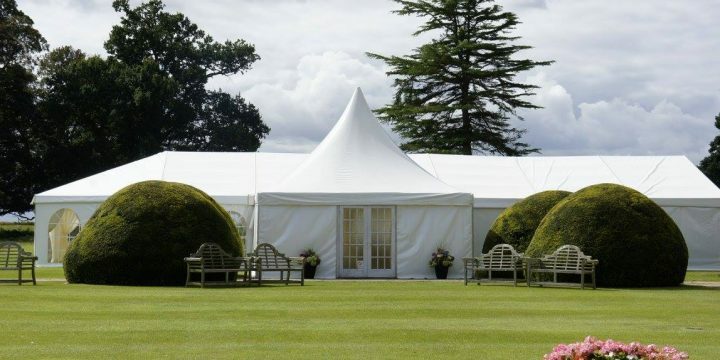 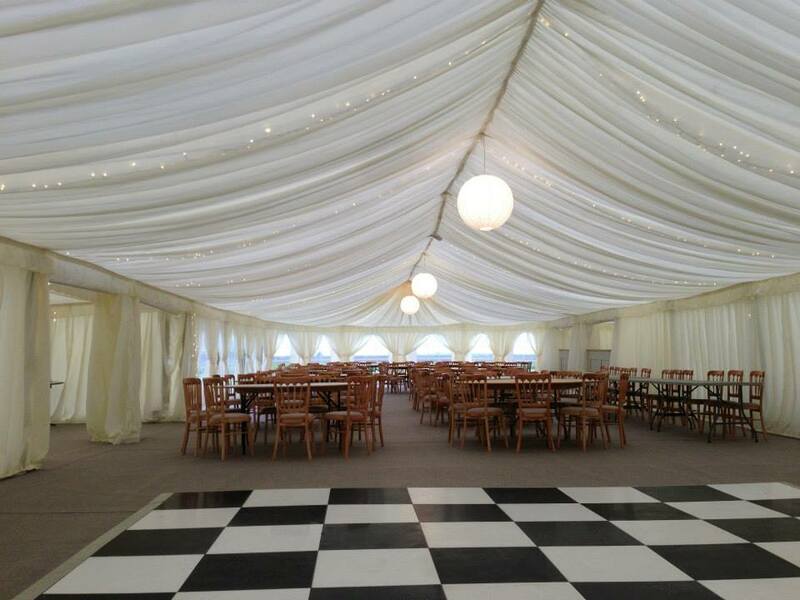 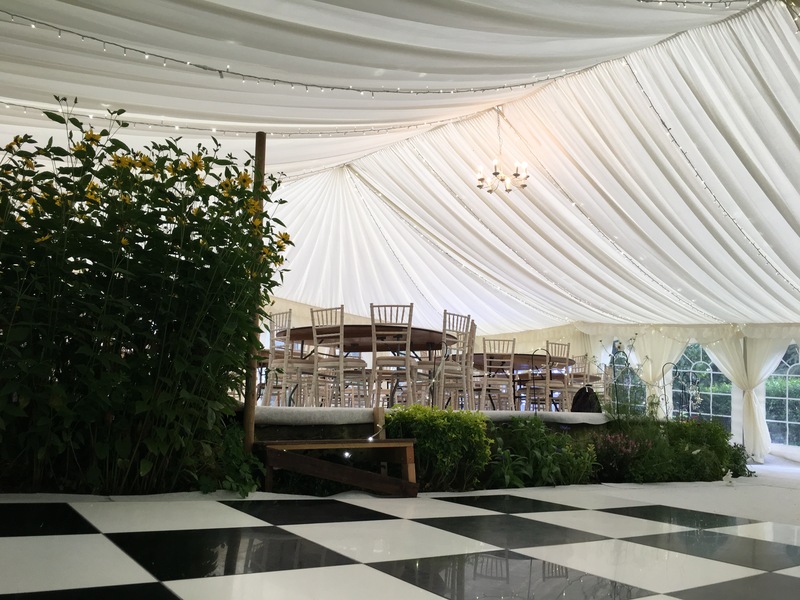 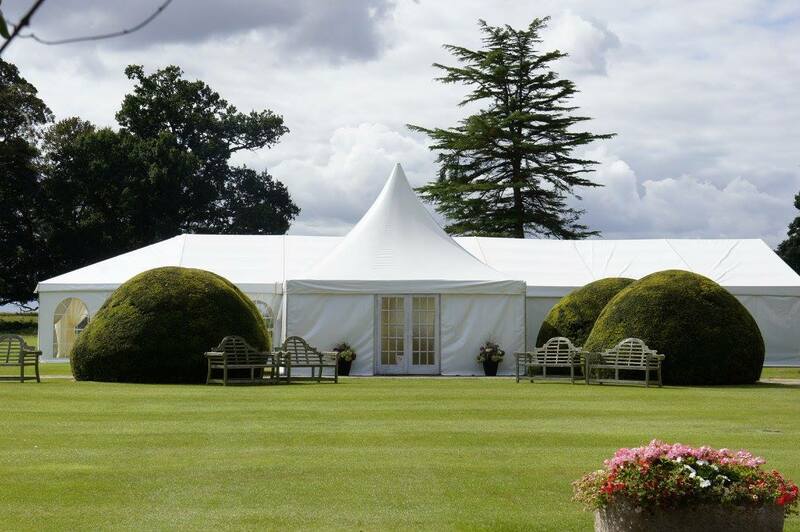 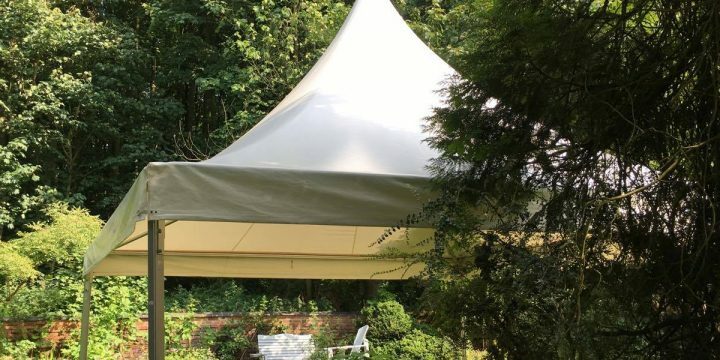 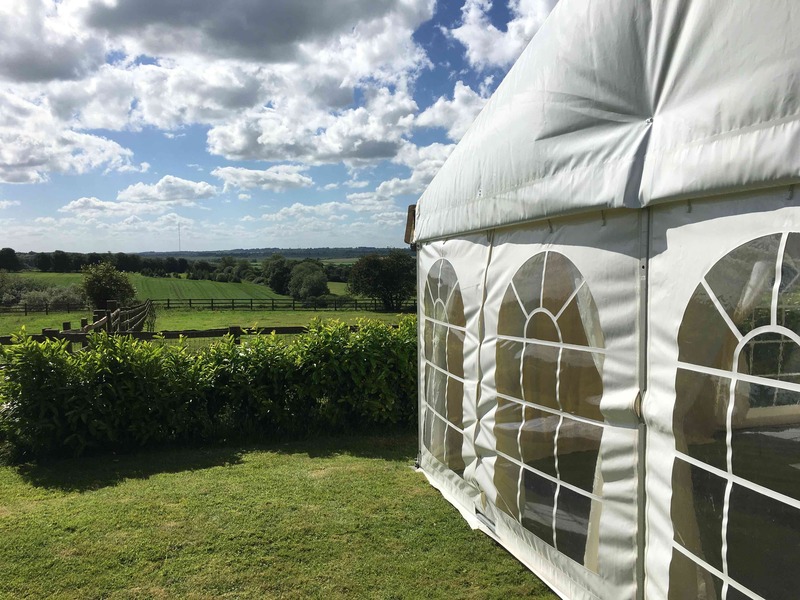 Here in the marquee gallery, you can take a look at some of our favourite marquees from over the past few years years. 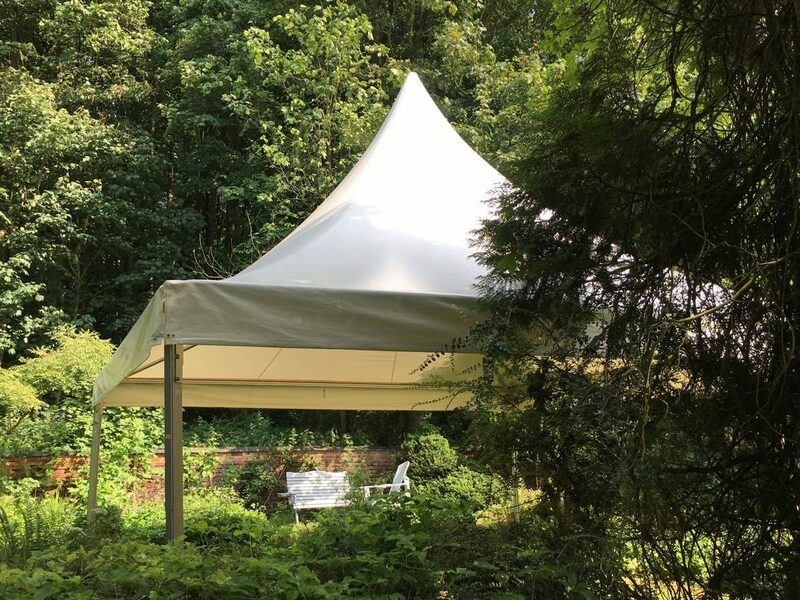 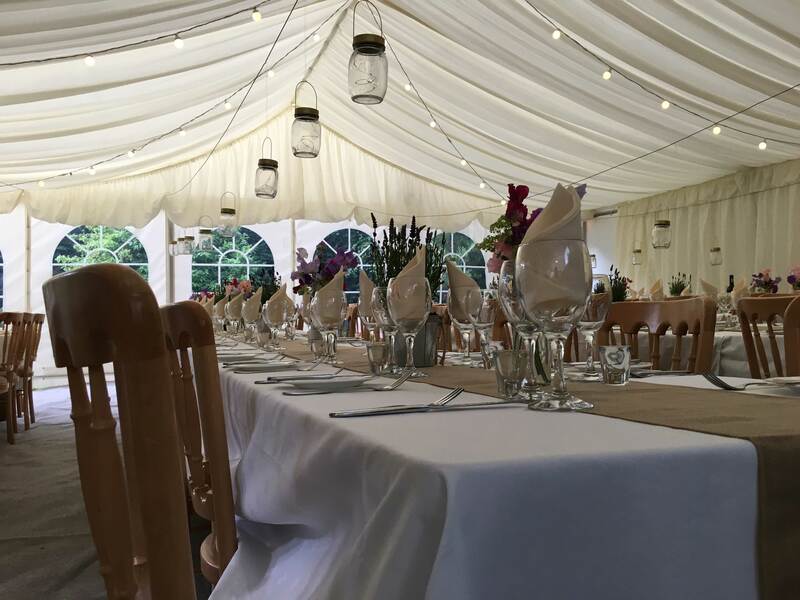 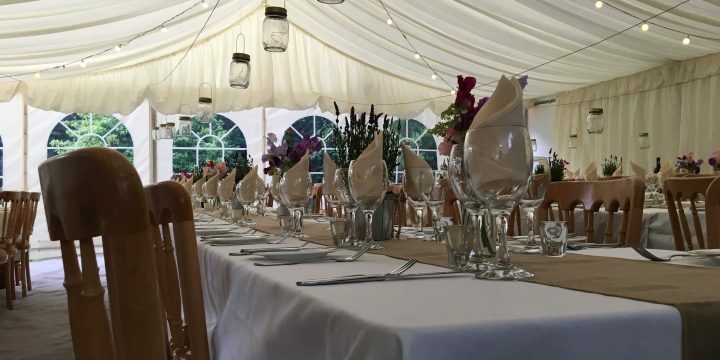 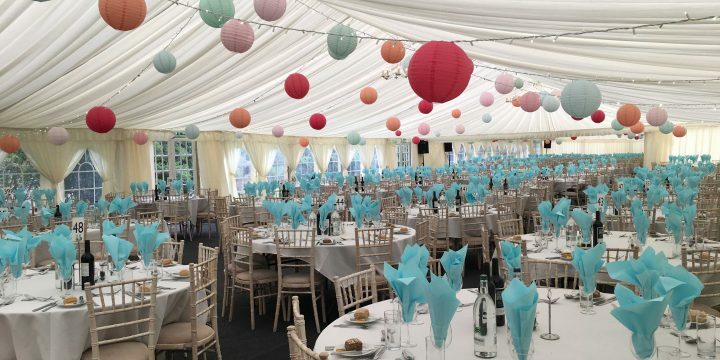 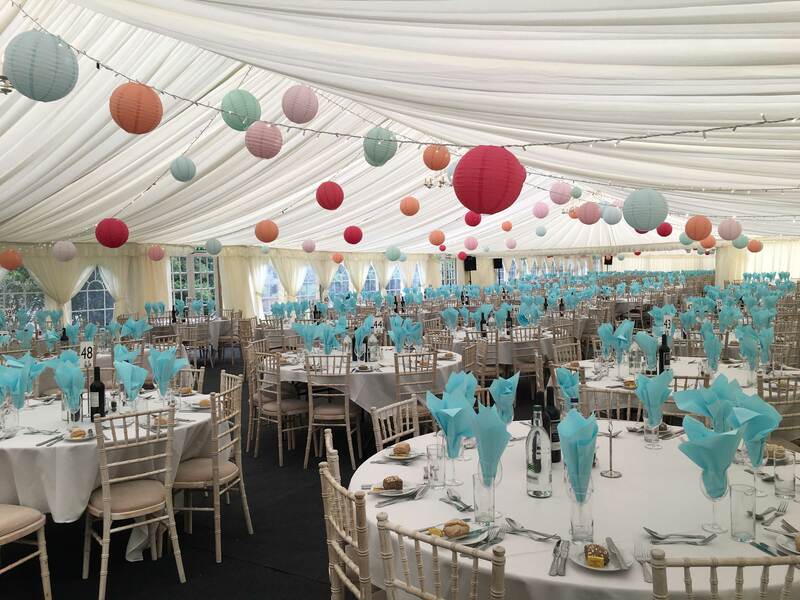 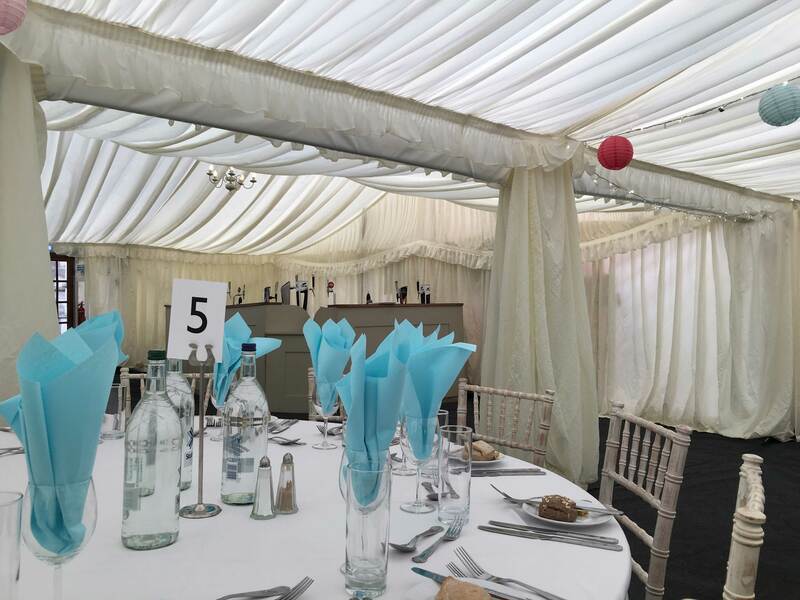 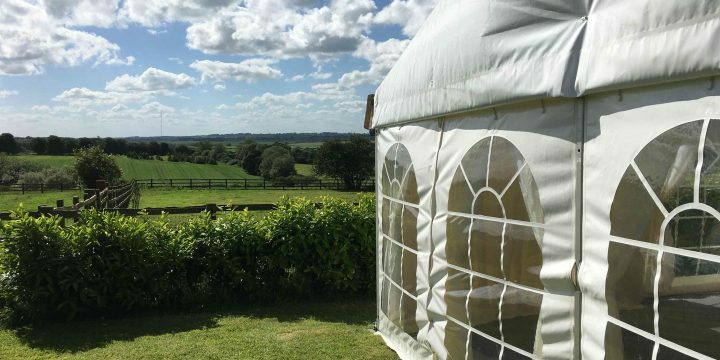 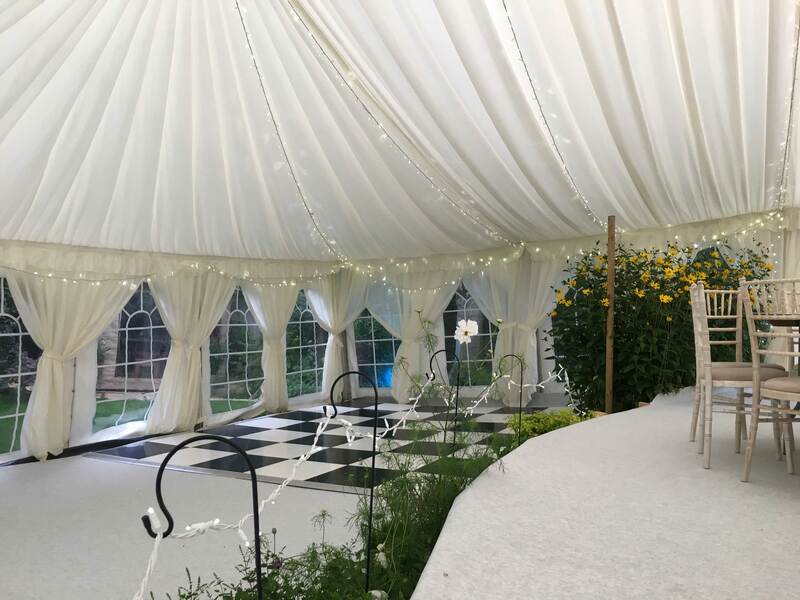 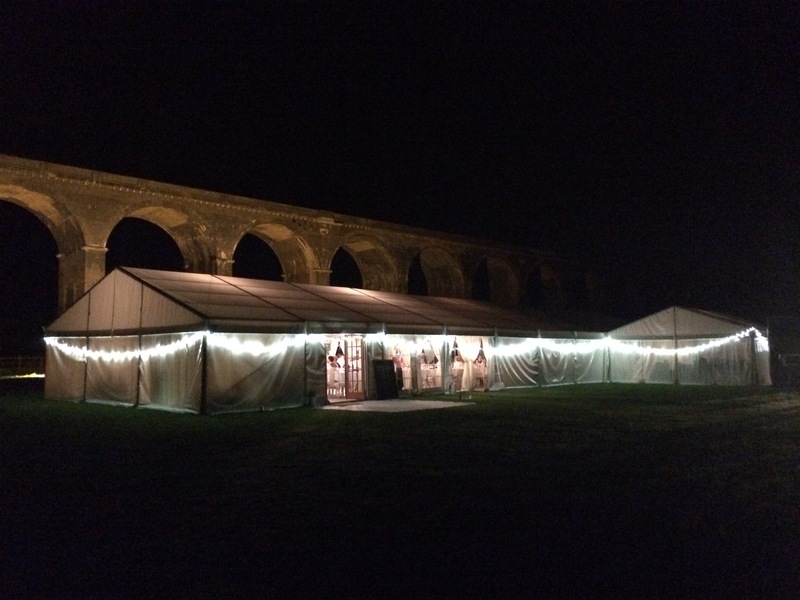 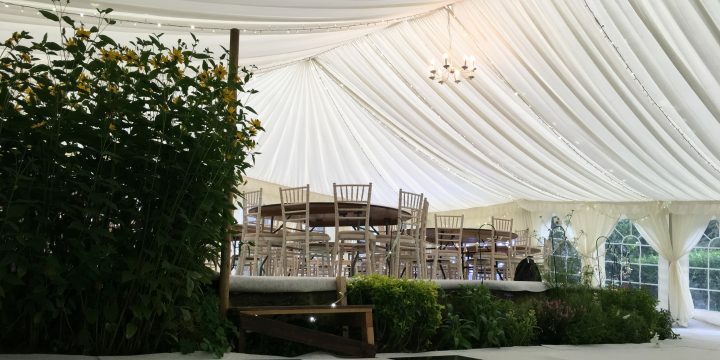 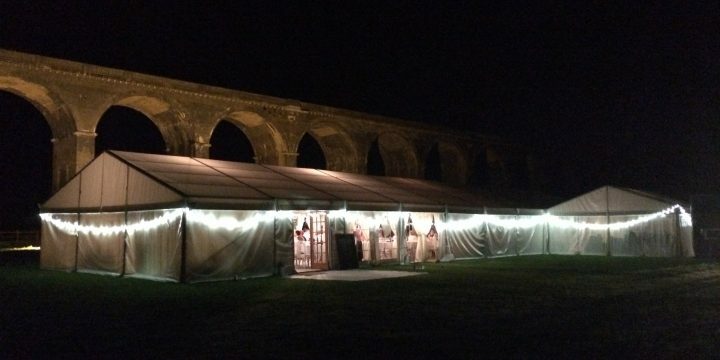 We have built everything from vibrant Moroccan themed parties to extravagant and elegant weddings, browse the marquee gallery for inspiration! 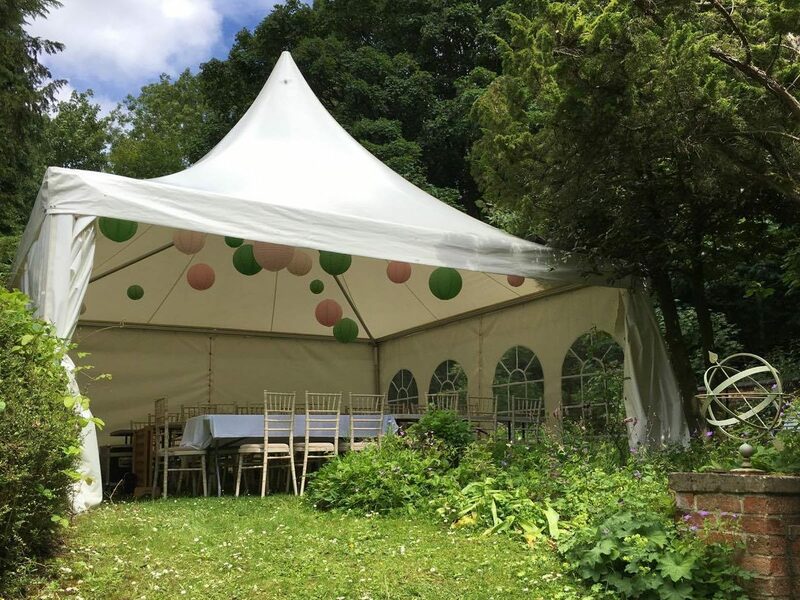 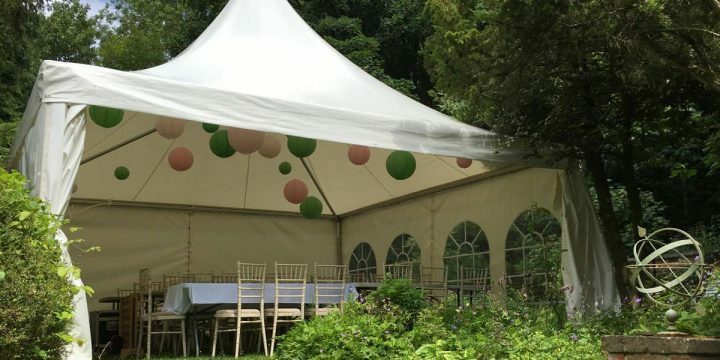 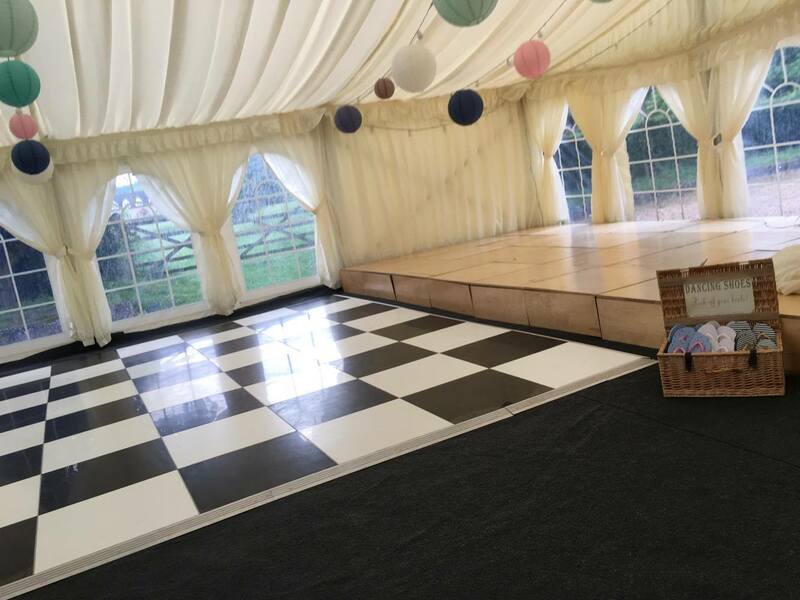 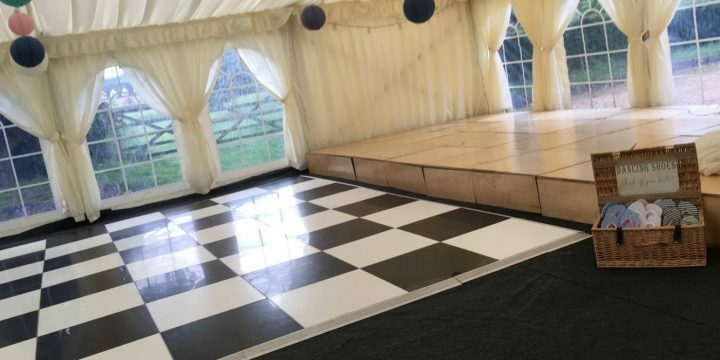 We can cater for parties and spaces of all sizes, so why not get in touch today to see if we can help. 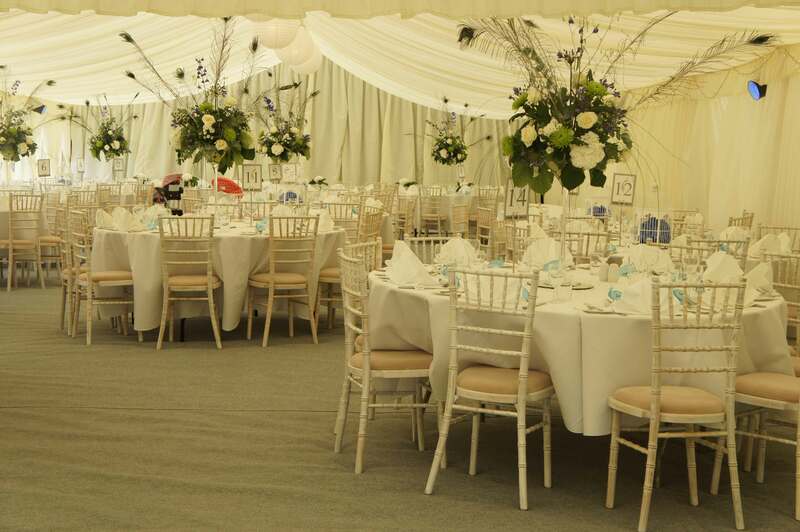 Alternatively we can decorate a venue of your choice.